Founded in Lebanon in 1967 by the Merehbi and Mikati families which still own and run the business, Arabian Construction Company (ACC) has grown to become one of the Middle East’s leading construction contractors and has built some of the regions most iconic projects. From Sheikh Zayed Grand Mosque in Abu Dhabi to large scale energy projects to some of Dubais tallest skyscrapers such as Almas Tower, Princess Tower and Rose Rotana, ACCs project portfolio is impressively diversified. Among the most recent contracts the company has clinched is a deal to build a new 150-metre tall tower in Downtown Dubai. 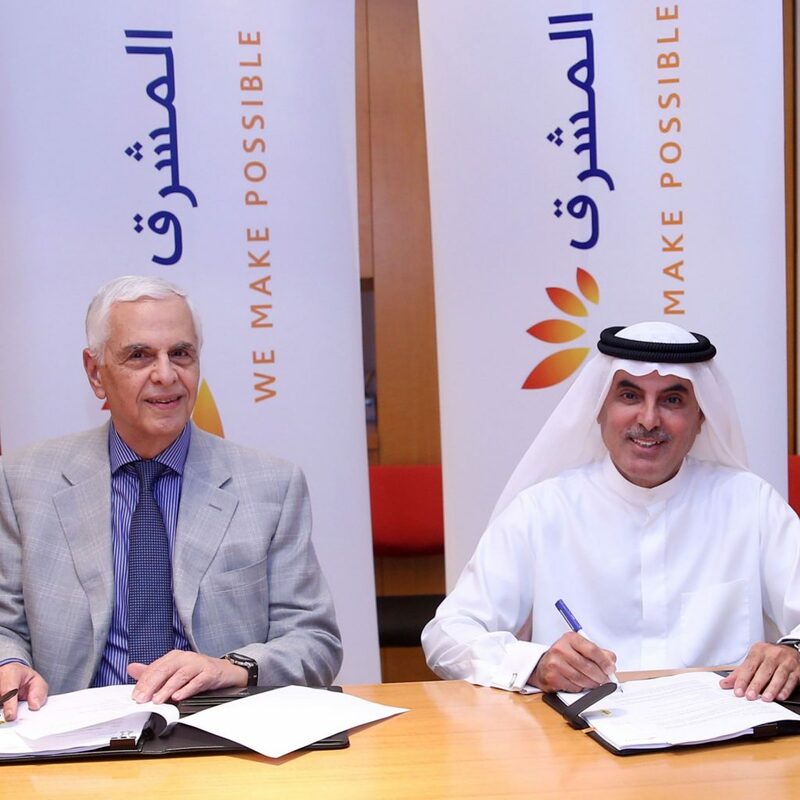 The Skidmore Owings & Merrill designed building will be home to Mashreq Bank. In the first half of this year ACC also landed a $200mn contract to expand Children’s Cancer Hospital Egypt 57357, one of the largest children’s cancer hospitals in the world. It also clinched the construction contract for the Emaar Residences development in Jeddah Gate, having previously been awarded the deal for Emaar Square, a dedicated commercial precinct in Jeddah Gate. ACC opened its first office in Abu Dhabi in 1969 followed by offices in Dubai, Qatar, KSA, Jordan and Egypt. More recently it has begun to expand operations into India as demand for quality high-rise construction projects has grown in the country.